We're officially into spring, the evenings are getting longer, and more of you are taking the chance to play some holes across the week. Although the weather is improving, temperatures remain chilly so it's important you have a golf-specific mid-layer in the bag at all times. 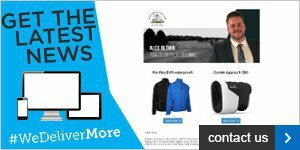 One we'd certainly recommend is the Lincoln half-zip jacket from Galvin Green. 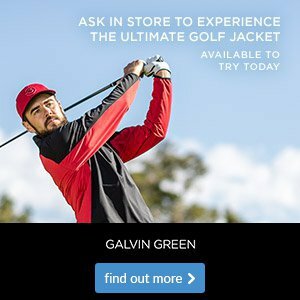 Now, some of you might not have tried Galvin Green clothing before for a number of reasons, but we're so confident that you'll love their Lincoln jacket that we're giving you the chance to take one out on the course for FREE. 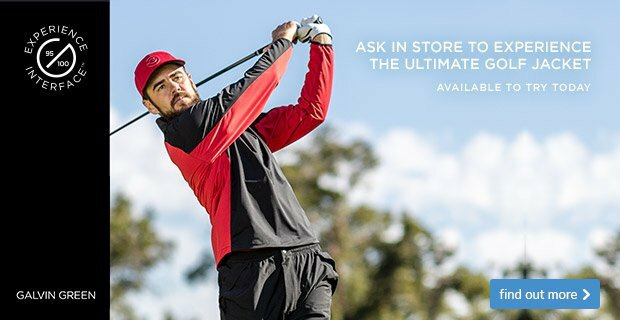 That's 18 holes to experience the huge benefits that the Lincoln jacket will provide, whilst looking the part too. Simply pop in-store and ask a member of the team for a trial. Offer available from monday 1st April to Sunday 29th April 2019. For full terms and conditions, speak to a member of the professional staff.